1613-1645 Mikhail Fedorovich rules Russia as the first Romanov Tsar. 1682-1725 Peter the Great (or Peter I) rules Russia. 1685 - The Huguenot (puritan protestant) Fabergé family flees Catholic France and settles in Germany to escape religious persecution after the Edict of Nantes is revoked. 1762-1796 Catherine the Great rules Russia. 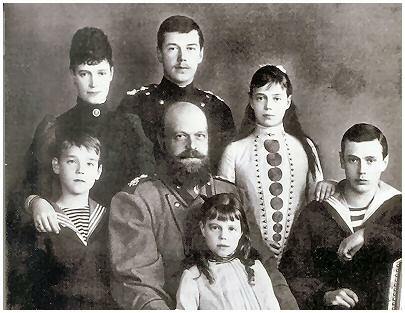 Pictured above, 5 of the 18 rulers in the 300 years Romanov rule. 1800 - Peter Fabergé immigrates to the Baltic province of Livonia and becomes a Russian citizen. 1814 - Gustav Fabergé, son of Peter Fabergé and father of the famous Karl Fabergé, is born. 1830's - Gustav Fabergé moves to Saint Petersburg and is taught by Andreas Ferdinand Spiegel. 1842 - Gustav Fabergé opens a jewelry shop at Bolschaya Morskaya Street in St. Petersburg. 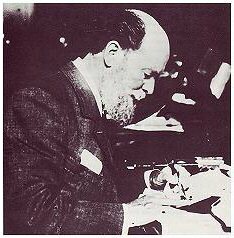 1846 - Karl Gustavovich (Peter Carl) Fabergé is born in Saint Petersburg on May 30. 1860 - Gustav Fabergé retires to Dresden, Germany and Karl Fabergé becomes an apprentice to the jeweler Friedmann in Frankfurt am Main, Germany. The Fabergé business in Russia continues to grow under the auspices of Peter Hiskias Pendin, Gustav Fabergé's partner. 1861-1865 - Karl Fabergé trains to goldsmith in a four year apprenticeship in Europe. 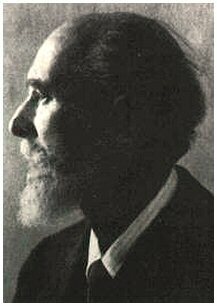 1862 - Karl Fabergé's brother, Agathon, is born. 1865 - Karl Fabergé returns to St. Petersburg and enters his father's firm. 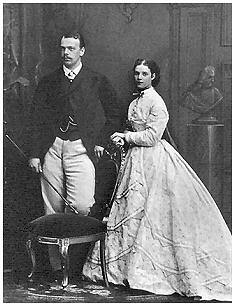 1866 - Tsarevich Alexander (III) marries the Danish Princess Dagmar (Maria Feodorovna). 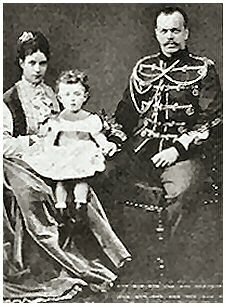 1868 - Nicholas (II) is born to Alexander III and Maria Feodorovna. 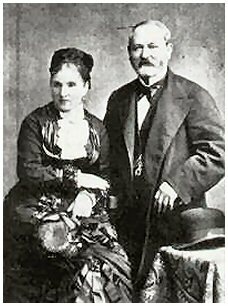 1872 - Karl Fabergé marries Augusta Julia Jakobs and takes over his father's business. 1874 - Karl's first son, Evgeny Fabergé, is born. Fabergé is mentioned in the lists of the Imperial Cabinet for the first time. 1876 - Agathon, Karl Fabergé's second son, is born. 1877 - 1877 - Alexander, Karl Fabergé's third son, is born. 1881 - Tsar Alexander II is assassinated in a bombing by revolutionaries. Tsar Alexander III is crowned. 1882 - The House of Fabergé wins gold medal at the Pan-Russian Exhibition in Moscow and is "discovered" by Alexander III and Maria. Gustav Fabergé's former partner, Peter Hiskias Pendin, dies. Agathon, Karl Fabergé's younger brother, joins the Fabergé firm. 1884 - Mikhail Perkhin joins the Fabergé firm and later becomes head workmaster. Nicholas, Karl Fabergé's fourth son, is born. 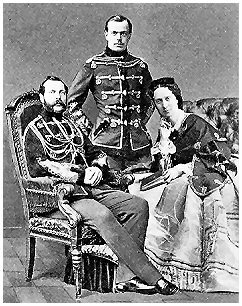 1885 - Karl Fabergé is named "Supplier to the Court of His Imperial Majesty," and Tsar Alexander III orders the first Imperial Easter egg for his wife Maria. The Fabergé company is awarded a gold medal at the Nuremberg Exhibition for its superb reproductions of the gold Scythian treasures which had only recently been unearthed in Russia. 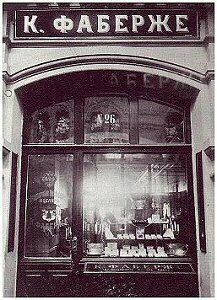 1886 - Karl Fabergé opens a Moscow branch of the House of Fabergé. 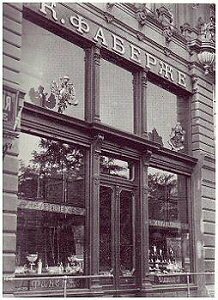 1890 – The St. Petersburg branch of the House of Fabergé doubles in size; another branch is opened in Odessa. 1894 - Karl Fabergé's son, Eugene, joins the firm. November: Tsar Alexander III dies. December: Nicholas II marries German Princess Alix von Hesse (Alexandra Feodorovna). 1895 - January: Nicholas dismisses a call for constitutional reform in a speech that is cited as the provocation for the founding of the Russian Social Democratic Workers party that would become the driving force behind the revolution. Karl's brother Agathon dies; Karl's son Agathon enters the firm. Grand Duchess Olga (first daughter) is born to Tsar Nicholas II and Alexandra. Starting 1895 2 easter Eggs are produced yearly, one for the Dowager Empress and one to be given to Tsarina Alexandra. 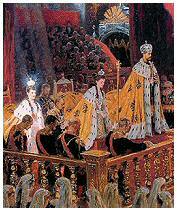 1896 - May 26: Coronation of Nicholas II and Alexandra. May 30: Over a thousand people are trampled to death at Khodynka Meadow during the coronation festivities. (see the 1897 Coronation Egg). Leon Trotsky begins political activity. The House of Fabergé receives the State Emblem at the Pan-Russian Exhibition in Nijny-Novgorod. 1897 - Grand Duchess Tatiana (second daughter) is born to Tsar Nicholas II and Alexandra. At the Nordic Exhibition in Stockholm, Sweden, Karl Fabergé is appointed "Goldsmith to the Court of the King of Sweden and Norway". 1898 - Karl Fabergé begins renovating the premises at 24 Bolshaya Morskaya Street, which opens for the first time in 1900. 1899 - Grand Duchess Marie (third daughter) is born to Tsar Nicholas II and Alexandra. 1900 - Fabergé publicly displays some of the Imperial Easter eggs and other miniatures for first time at the Paris Exposition Universelle. He is awarded a Gold Medal and the cross of the Legion d'Honneur. 1901 – The Odessa branch of the House of Fabergé is opened. Grand Duchess Anastasia (fourth daughter) is born to Tsar Nicholas II and Alexandra. 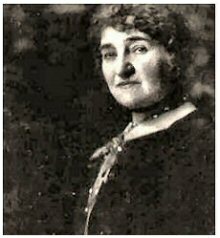 1902 - Alexandra organizes a charity exhibition of Imperial eggs to benefit the Imperial Women's Patriotic Society Schools. It is the first public showing of the eggs in Russia. 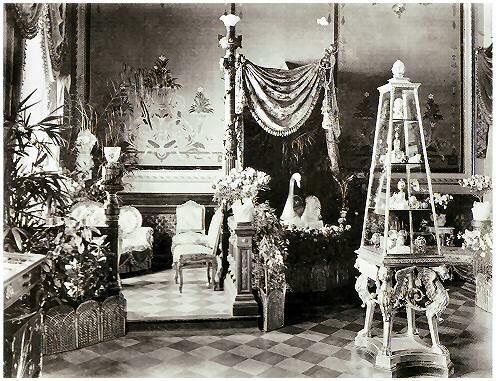 1902 The Fabergé Exposition in Saint Petersburg, Von Dervis Mansion. On the picture in the glass case, some of the Imperial Eggs are clearly visible. 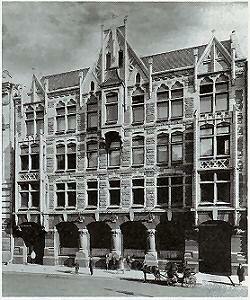 1903 - A branch of the House of Fabergé is opened in London. The 200th anniversary of the founding of St. Petersburg is celebrated. 1904 - Japan attacks the Russian naval base at Port Arthur leading to the Russo-Japanese War (1904-1905). The Russian navy and army suffer terrible defeats. Tsarevich Alexei (heir to the throne) is born to Tsar Nicholas II and Alexandra. Karl Fabergé's fame has spread to southeast Asia and he is personally invited to the court of King Maha Chulalongkorn of Siam. 1905 - 22 january: Massacre of Bloody Sunday. Tsar Nicholas reluctantly assents to constitutional monarchy. 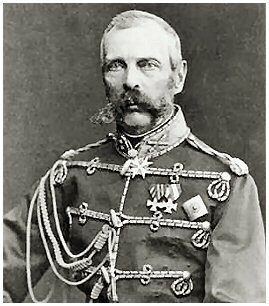 Grand Duke Serge Alexandrovich is killed by terrorists in the Kremlin. The Kiev branch of the House of Fabergé is opened. 1906 - Tsar Nicholas calls into session the first State Duma. 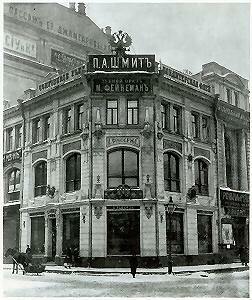 1910 - The Kiev branch is closed down. 1913 - The tercentenary of the Romanov dynasty is celebrated. 1914 - August: Russia declares war on Germany and Austria (World War I). In the first five months Russia loses over a million men - killed, wounded or taken prisoner. The Fabergé firm is ordered to begin production of small arms for the front and dressing material for the wounded. Most items are made of copper or gunmetal in order to conserve precious metals and are only stamped with the Russian Imperial Eagle and "1914 War".